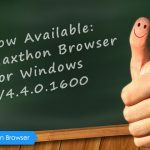 Maxthon Browser 5.1.3.2000 Officially Released! 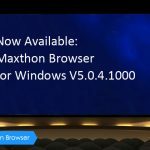 Maxthon Browser 5.0.4.1000 Officially Released! Maxthon Browser 5.0.3.4000 Officially Released! Maxthon Cloud Browser for Windows V4.4.0.1600 Beta is Released! Maxthon Browser V5.0.2.1000 Officially Released! 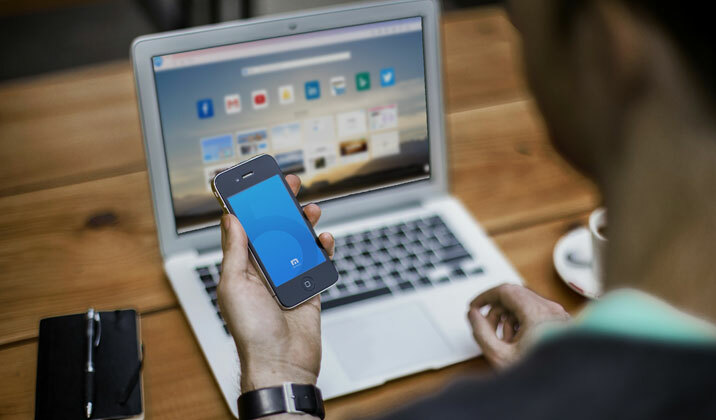 Maxthon Cloud Browser for Android v4.2.7.2000 is Officially Released! Is LastPass supported in this version ? Hi Giovanno, yes you can install LastPass from Maxthon extension center, but I suggest that you try the Passkeeper feature in Maxthon5 browser. It works seamlessly with Maxthon5 browser! How to lock the size and position of pop-up video window? Every time youtube playing next video the position and size pop-up video window always reset. Hi Khatya, I understand the inconvenience you encountered and we have reported a bug to the dev team about this. Hope they will fix this problem ASAP! Wow! I am now shifting to Maxthon browser. Really wonderful post. Thanks a lot for sharing! 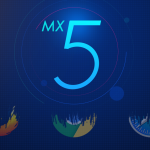 I currently do not understand why you insist on upgrading to MX5 ..frankly i find it slow.. keeps loading everytime i open. this the second time ive updraged to 5. 1 and i have to roll back because 4. it way much easier to use , more efficient and faster. Hi Kevin, I’m sorry for the inconvenience caused to you…MX5 is a brand new product which is totally different with MX4, so we’re still improving it to better and better. But if you don’t want to be updated, you can use the portable version of Maxthon browser, because we will not push upgrade notification to the portable versions. 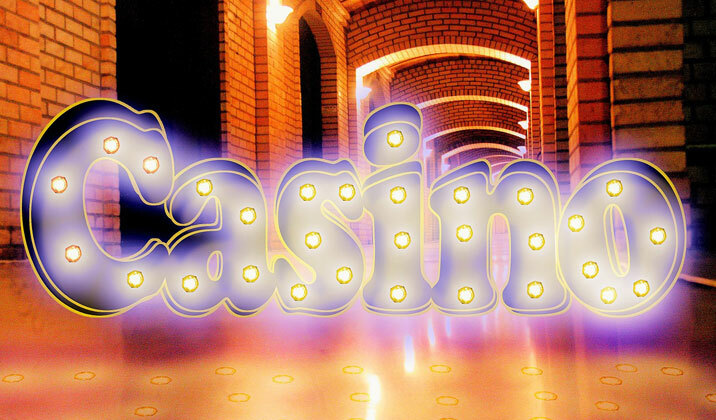 5 Questions You Should Consider Before Downloading A New Browser How Maxthon Could Help With Online Gaming Security?